ATA Investor Parkend Apartment in Sector 72, Noida by ATA Investor Home Pvt. Ltd.
By ATA Investor Home Pvt. Ltd.
700.00 sqft. - 1250.00 sqft. Parkend Apartment redefines beauty and magnificence and takes the standards of modern living a notch higher. 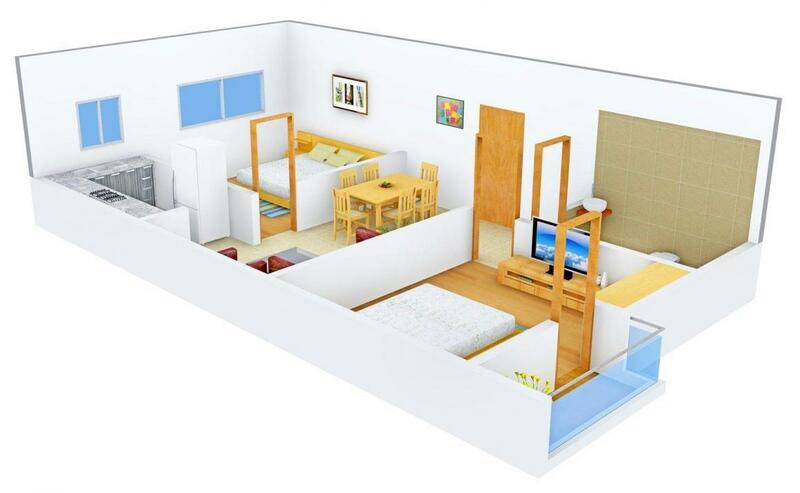 The apartments are an epitome of grandeur and exuberance and are well equipped with all the modern amenities. 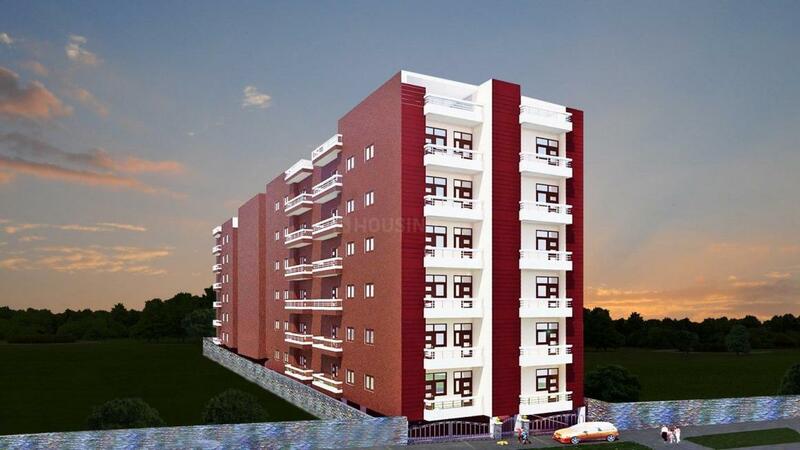 Lush green and peaceful environ are the major attributes of this property which will allow all the residents to spend the rest of their lives in comfort and convenience. The creators of this project have given a lot of importance to all the modern facilities and amenities as well as the provisions for all the necessary conveniences that are required on a regular basis to maintain a high quality lifestyle. Located away from the busy and crowded city life, one can relax and rejuvenate their senses here and live a stress free life that they deserve. 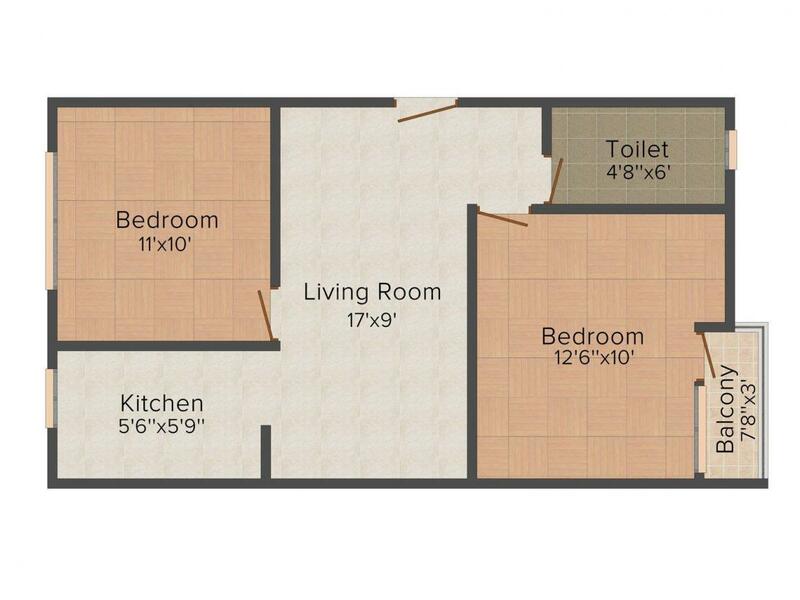 Carpet Area : 650.00 sqft. Sector 72, known to be an extremely peaceful locality in Noida, is well connected via rails and roads to the other adjoining parts of the city. Linked to Greater Noida and Ghaziabad, it is located in the Gautam Budh Nagar district of Uttar Pradesh. It conceptualizes the requirements of a rapidly developing area and has emerged as a modern, integrated and well planned industrial locale that is well connected to Delhi through national highways, ultra modern flyovers and a strong network of roads. Being a highly integrated township, it offers facilities for all activities ranging from Industrial to Commercial and Residential. The area has its own geographical advantage as it is bordered by Noida on one side and Greater Noida on the other. With direct connectivity to the NH 24 (Delhi Lucknow Highway), the region easily gets linked to Lucknow through the cities of Ghaziabad, Hapur, Moradabad, Bareilly, Shahjahanpur and Sitapur. To enhance the connectivity of the region, the Noida Authority is speeding-up the work on the Faridadbad-Noida-Ghaziabad Expressway (FNG). Moreover, the connectivity of this area has received another boost with the extension of the existing City Centre Metro line to the Noida Extension. The locality witnessed huge growth on account of systematic infrastructure developments along with planning for creation of a lot of residential and commercial spaces in the region. Sector 72, Noida, houses various schools, banks, hospitals and ATMs, which makes your life much more convenient as compared to other areas. ATA Investor Home Pvt. 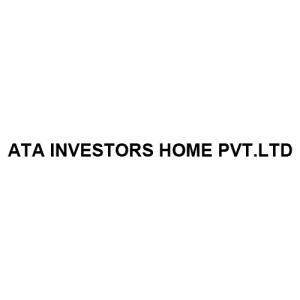 Ltd.
ATA Investor Home Pvt. Ltd. is an experienced and growing company in the Real Estate field. They have developed and delivered many residential and commercial complex units. The company offers luxurious and spacious apartments in residential projects and it feature amenities for entertainment, recreation and fitness. They endeavour to gain customer’s trust through Quality, Commitment and Dedication. They have a rich diversified experience in construction industry. ATA Investor Home has successfully completed variety of projects like construction of residential houses, multi-storied buildings, apartments, commercial complexes etc. Backed by a well-knit team, the firm continues to travel on the path of unhindered success.